With calving well underway, successful calf rearing will be high on the agenda for dairy farmers around the country. 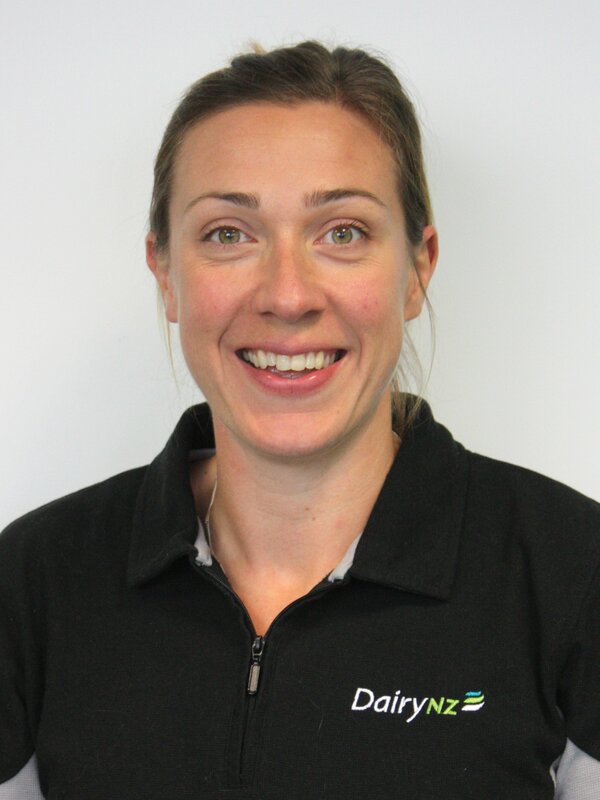 DairyNZ’s Animal Care Team Manager, Helen Thoday, says having the right knowledge and skills for the job makes the team’s life easier and more rewarding, and ensures all calves receive the best start to life. If you didn’t get the chance to attend one of DairyNZ’s recent Calving Smart workshops, or need a quick refresher, the following information will be helpful to you and your team in the weeks ahead. It’s tempting when we’re busy to skip breaks, but this is often counterproductive. When we’re tired, hungry or dehydrated mistakes can happen. Remind your team that it’s important they take regular breaks to prevent burnout. A quick snack and drink of water between meal breaks can go a long way to recharging their energy levels. Cows and calves can get separated in the calving paddock. Calves can hide in drains, hollows, hedges, and long grass, or they may walk under break fences, so remember to take your time checking the paddock. It’s useful to know that in cold, wet and windy weather, calves will tend to walk in the direction of the wind. As many of you will know, there is only a short window of opportunity for calves to absorb colostrum and get the full health benefits of this liquid gold. Ideally, your calves should drink at least two litres of fresh colostrum during the first six hours of their life to get the protective antibodies. Picking up calves more than once a day can make a huge difference to the amount of colostrum they get during that short timeframe. If the weather is bad, calves should be picked up more often. As you know, calves eat grain shortly after they drink milk. If all the calves in the pen can access the grain feeder at the same time, it helps encourage intake. Observe your calves to see how many go off to feed after drinking, and how many can fit around the feeder. Most calf rearers like to wean calves when they are eating at least 1 kg/day. It’s hard to tell what they are eating however, and recent studies show the grain intake can vary from 0.2-1.9kg per day. To help encourage your calves to eat grain, position your meal feeder so that it’s easily visible to help them find it. Making it longer will also make it easier for them to all access the grain. Good biosecurity practices can help keep calves and the farm team healthy. Your replacement calf shed should be a fortress. Having dedicated personal protective equipment for the calf sheds is an easy form of biosecurity, and many farms find this easier than managing footbaths and scrubbing boots. 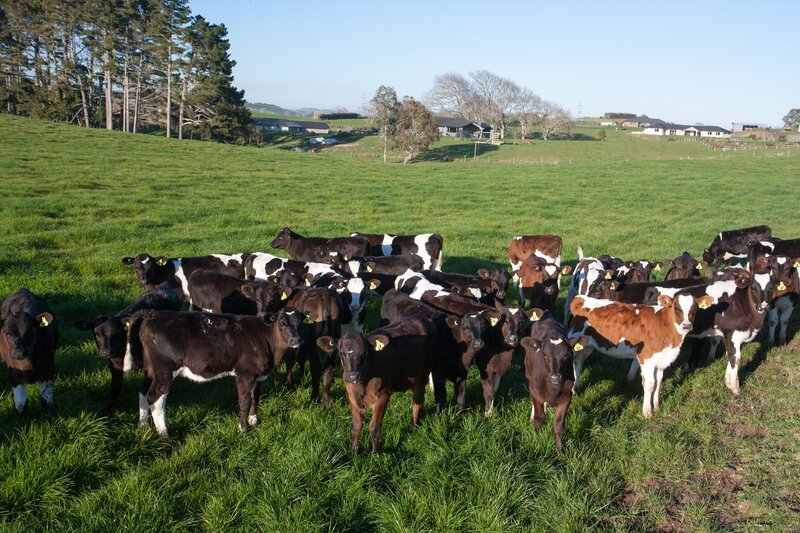 For information on Mycoplasma Bovis precautions for calf rearing visit dairynz.co.nz/mbovis. Sometimes, when a calf is ill or injured, the most humane thing is to put it down. As soon as a calf is euthanised, check for any signs of life and then reconfirm three to five minutes later. There should be no blink reflex, the pupils should be fixed and dilated, and there should be no regular breathing. behaving differently to the group. look for any not feeding as enthusiastically as the others.